UK tabloid The Sun has an article claiming that someone found Atlantis using Google Earth. As someone who’s personally interested in ancient mysteries, paranormal phenomena, and cryptozoology, I’m really happy that a tabloid has this story because it totally gives credence to the idea that Atlantis does, indeed, exist and should definitely silence all the naysayers. Surely I jest. 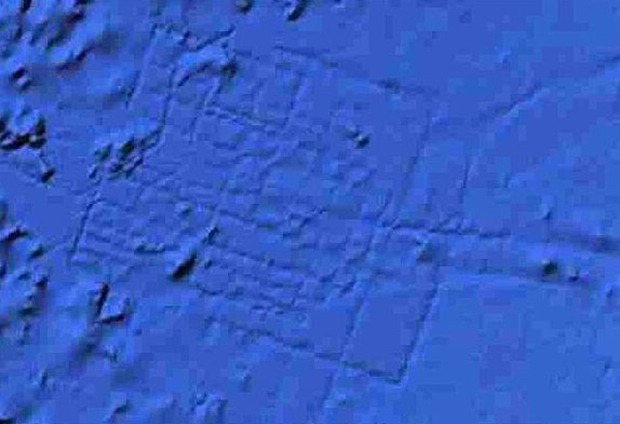 The evidence is compelling, however; a grid of crisscrossing lines the size of Wales buried three and a half miles underwater is nothing to sneeze at. Remember, mother nature doesn’t make straight lines. Intelligent beings make straight lines. These lines are apparently 620 miles west of Morocco near the Canary Islands. 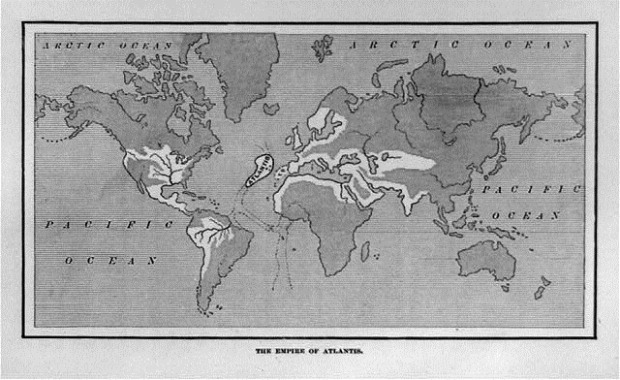 Most accounts tend to place Atlantis somewhere in or near the Atlantic Ocean, with placement ranging from near the Bermuda Triangle (also see the Bimini Road) all the way to islands in the Mediterranean Sea near Greece and Italy. Here’s a link to the spot on Google Maps. Now if we could just get one of those Street View cars made into a submarine capable of going three and a half miles deep, we’d be in business.